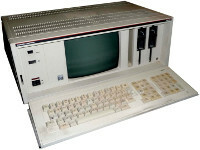 The P2000C was a luggable CP/M machines that featured two Z80 processors and was faster than many of its competitors. 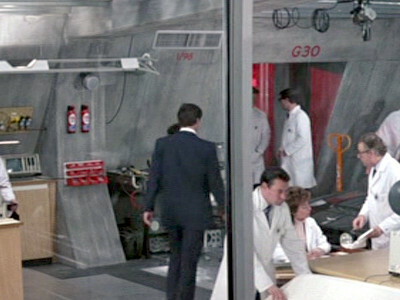 There's a P2000C lurking at the back of Q's lab. It's on the left hand edge of this image.